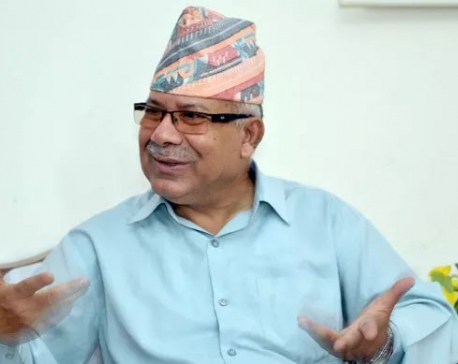 KATHMANDU, Oct 17 : A leader of the ruling Nepal Communist Party (NCP) said on Wednesday that the Cabinet would be reshuffled immediately after Dashain festival. Mahesh Basnet, a leader close to PM Oli, told reporters in the capital that the prime minister is mulling over reshuffling the Cabinet and reorganizing his secretariat soon. 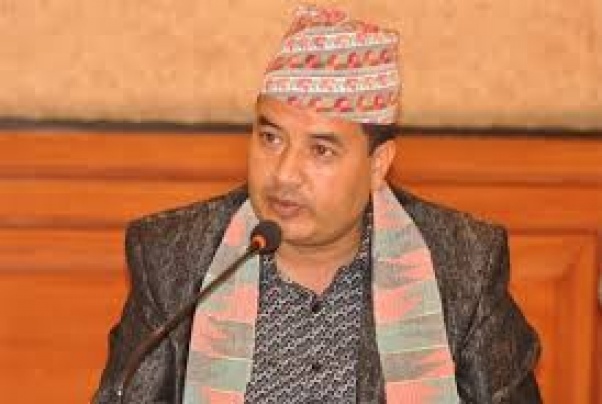 "Prime Minister Oli will reshuffle the Cabinet and reconstitute his secretariat after Dashain," Basnet said hinting that the prime minister will take strong measures to ensure the Cabinet delivers the promises the party made to the public. Basnet's remark comes amid growing frustrations of people over the 'poor performance' of the Oli-led government. Leader Basnet also argued that people are satisfied with the performance of the Oli-led government since it came to the power in February this year. Media reports earlier said that the prime minister and another Chairman of the ruling party, Pushpa Kamal Dahal, were seriously assessing the performance of the Cabinet ministers. In August, Prime Minister Oli cautioned his ministers that he would monitor their activities and would take action anytime if they failed to live up people's expectations.